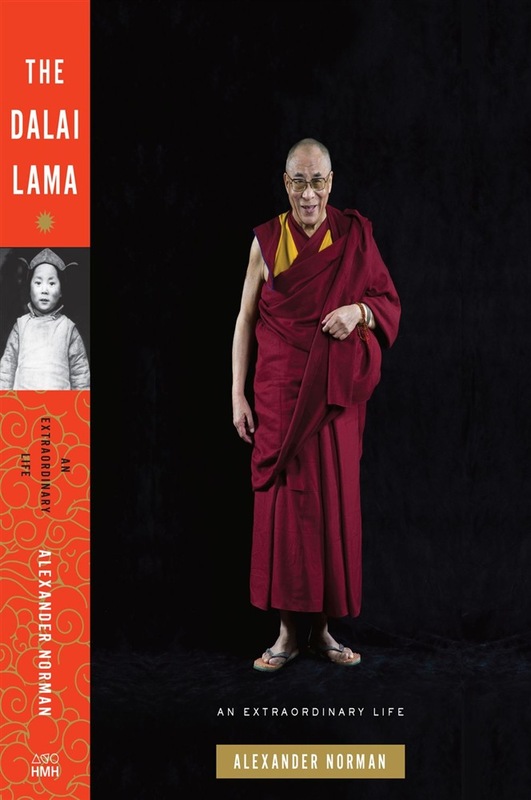 The first definitive biography of the Dalai Lama—a story by turns inspiring, surprising—from an acclaimed Tibetan scholar with exceptional access to his subject The Dalai Lama’s message of peace and compassion resonates with people of all faiths and none. Yet, for all his worldwide fame, he remains personally elusive. Now, Alexander Norman, acclaimed Oxford-trained scholar of the history of Tibet, delivers the definitive biography—unique, multi-layered, and at times even shocking. The Dalai Lama illuminates an astonishing odyssey from isolated Tibetan village to worldwide standing as spiritual and political leader of one of the world’s most profound and complex cultural traditions. Norman reveals that, while the Dalai Lama has never been comfortable with his political position, he has been a canny player—at one time CIA-backed—who has maneuvered amidst pervasive violence, including placing himself at the center of a dangerous Buddhist schism. Yet even more surprising than the political, Norman convinces, is the Dalai Lama’s astonishing spiritual practice, rooted in magic, vision, and prophecy—details of which are illuminated in this book for the first time. A revelatory life story of one of today’s most radical, charismatic, and beloved world leaders. 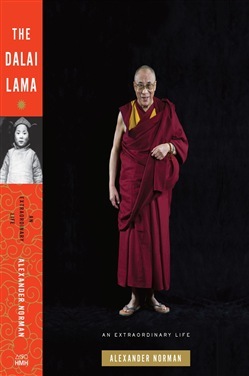 Acquista The Dalai Lama in Epub: dopo aver letto l’ebook The Dalai Lama di Alexander Norman ti invitiamo a lasciarci una Recensione qui sotto: sarà utile agli utenti che non abbiano ancora letto questo libro e che vogliano avere delle opinioni altrui. L’opinione su di un libro è molto soggettiva e per questo leggere eventuali recensioni negative non ci dovrà frenare dall’acquisto, anzi dovrà spingerci ad acquistare il libro in fretta per poter dire la nostra ed eventualmente smentire quanto commentato da altri, contribuendo ad arricchire più possibile i commenti e dare sempre più spunti di confronto al pubblico online.